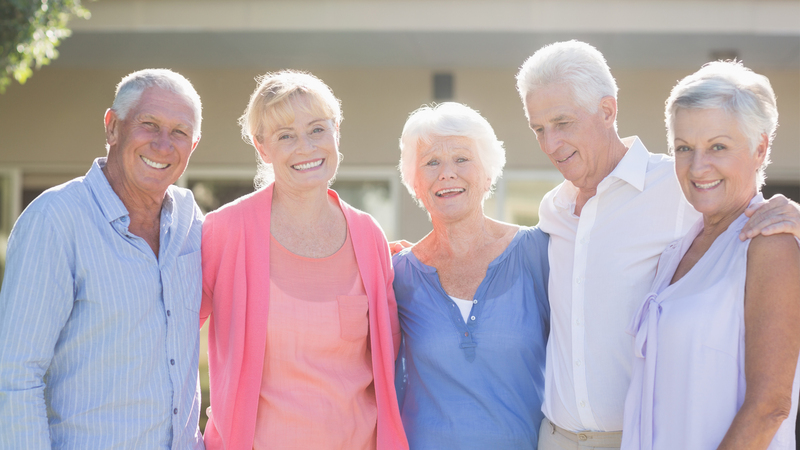 Your private concierge will assist you in choosing from a plethora of senior activities in your local community and the surrounding Los Angeles area. One of the many perks with our membership package is free access to our activities calendar which is especially designed for seniors 55 and older . Your personal concierge can also review all of your activity options and help you choose the perfect fit. In addition, we are happy to arrange transportation for you to get to and from your event and even accompany you along the way should you like a companion. Are you ready for some fun travel excursions? Let us arrange your itinerary, book your flight, arrange lodging, and transportation. We have experienced travel companions who have their bags packed and ready to go should you require assistance or want the company! One of our favorite things to do, besides planning activities and travel excursions, is to assist our clients in hosting an in home event. Whether it is a birthday celebration, surprise party, pet party (we love our furry friends), holiday party or even hosting a book club meeting. We will take care of all the pesky details while bringing your vision to life. Sit back relax and let us do the work so you can enjoy your event. Don’t forget our catering service as this can add another layer of support for your in home get together or party. We are happy to cater for any of your special events. Contact us today to learn more at 970-769-4031.